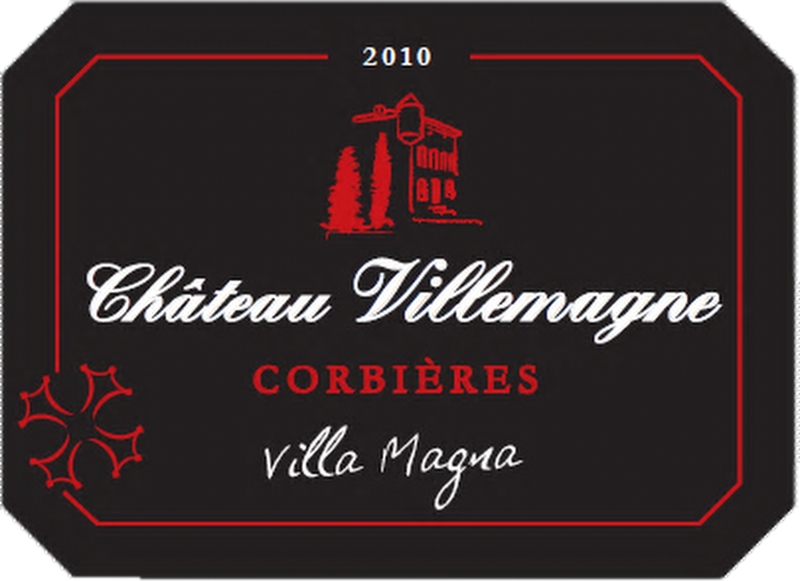 Vin de garde, authentique Corbières élevé 2 ans en barriques. Son nez de fruits rouges vous dévoilera un bouquet équilibré et puissant de fruits mûrs enrobés par un boisé subtil. Sustainable viticulture. Traditional hand picking. Total destemming, Traditional vinification. Ageing in oak barrel, Blending, Traditional corks. Ruby-red colour, bold, brick red highlights. Fruity, powerful, subtle black truffle aromas, generous red fruit aromas, generous spice aromas, slight leather aromas, slight oak aromas. Complex, rich, round, slight cooked fruit hints, slight guarrigue hints, slight oak hints, dense tannin, round, structured body, good intensity, good length.